Map of Treling | "Tales, unlike stories, never lie." Click HERE or the image above to enlarge. 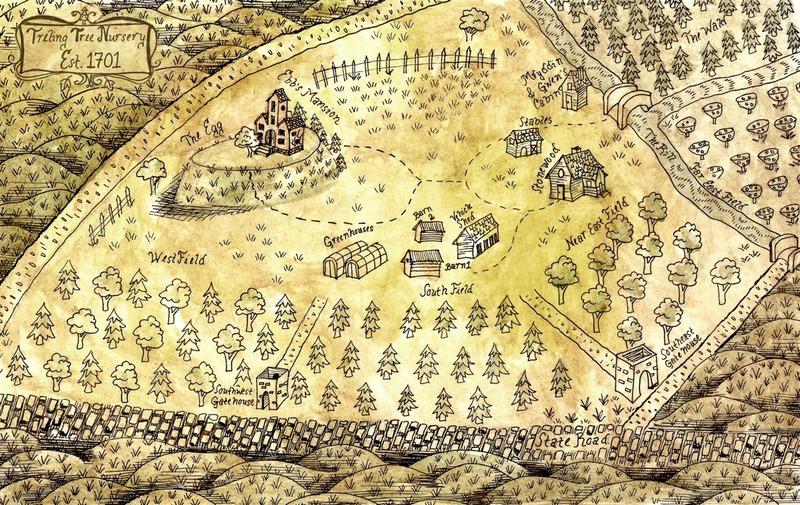 This map will appear in the front matter of the print edition first, and later in the ebook.